After completing their national service, Ah Boys have now returned to civilian life and are busy with their respective careers. 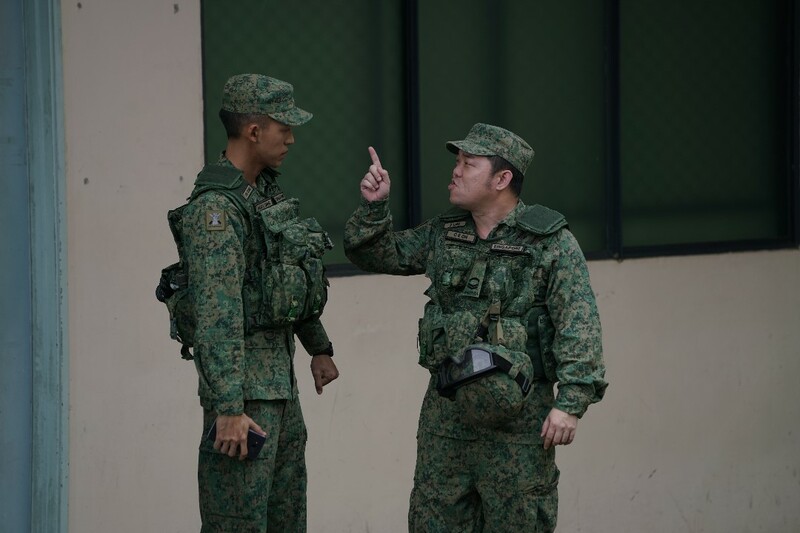 But every year, the call comes for them to serve the nation again under the Singapore Armed Forces’ Armoured Formation. In the army reservists, the difficult supervisor at work could end up a subordinate. How will they deal with such an awkward situation? Will the strong bonds of camaraderie previously forged in the course of national service end up being chipped away by the harsh realities of society? Facing military role adjustments, status reversals, harsh training, and a decline in their fitness level, what hilarious situations will this band of brothers find themselves in this time?